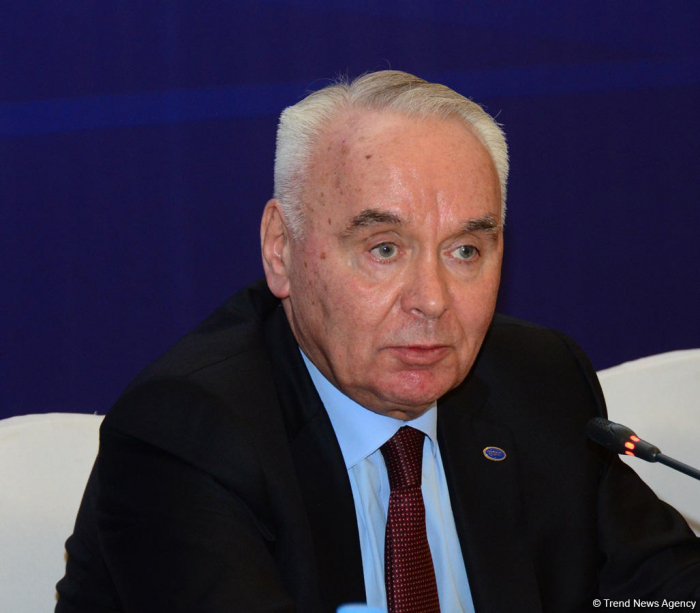 During Azerbaijan’s chairmanship in the Organization of the Black Sea Economic Cooperation (BSEC), cohesion within the organization was strengthened, Deputy Foreign Minister of Azerbaijan Mahmud Mammad-Guliyev said, AzVision.az reports. He added that during Azerbaijan’s chairmanship in the BSEC, such issues as the provision of efficient and reliable transit services, the development of agriculture, tourism, etc. were discussed.